We provide unparalleled express approvals, lowest market mortgage rates and individually driven services. Whether you need a home mortgage, refinancing of a property, a commercial property or building loan, Direct Mortgage can help. Whatever your personal circumstances (self-employed, first time buyer or bad credit), Direct Mortgage can help. Direct Mortgage prides itself on our unique ability to help you finance your home mortgage or business property where others cannot. Our well-established relationship, with a multitude of lenders – including Canada’s major banks means that we can find the right product that best suits you. 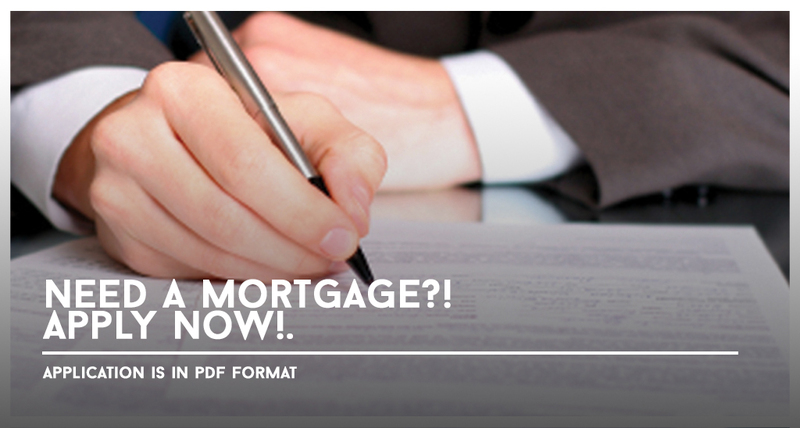 Direct Mortgage professionals work for you. Our relationships with our lenders work for you as well. We ensure that you receive the best rates and products available in today’s marketplace. With our full range of services, we at Direct Mortgage are able to offer a one-stop shop for all your mortgage, financing and investment needs. With professional Mortgage Brokers and Financial Advisors we are able to offer financing and investment solutions to fulfill all your monetary requirements.